It’s safe to say that doing copious amounts of research certainly made a difference in the long-run. 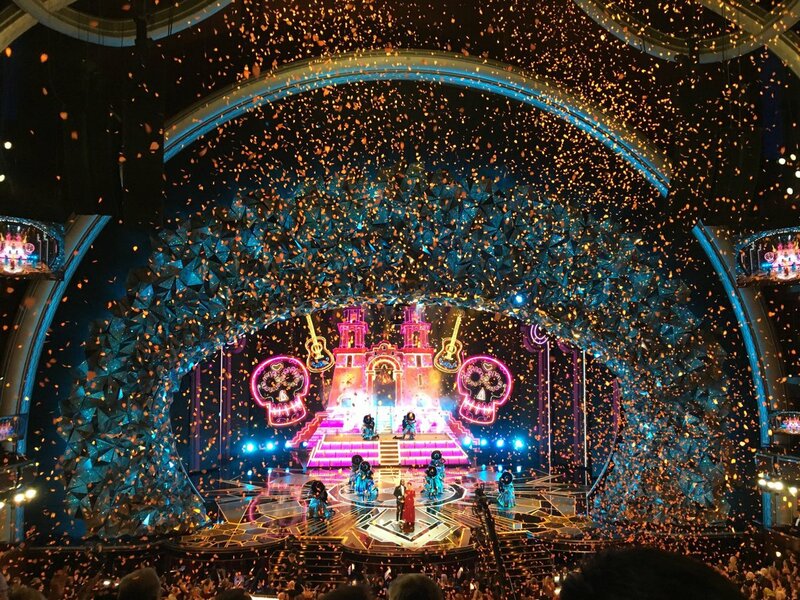 The 89th Annual Academy Awards will air this upcoming Sunday, February 26th. 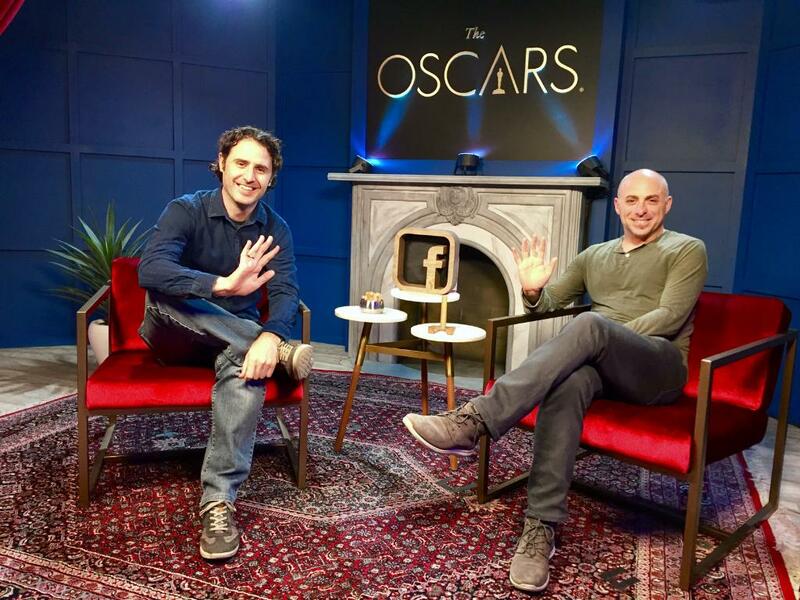 Alan Barillaro, director of the Oscar nominated short “Piper” which captivated audiences last summer, was joined by producer Marc Sondheimer for a Q&A session at the Facebook Oscar Lounge. Fans submitted some interesting and thought provoking questions. Do you create the story around a message you want to tell or is it the opposite? Barillaro answered that character always comes first, and for “Piper,” his first feature as a director, he built the world around the character. He mentioned that animators are just like actors and their primary concern is to get into the character. This echoes the same belief of industry veteran Glen Keane, who also refers to himself as an actor with a pencil in his hand. If you could make Piper again, what would you do differently? Barillaro wouldn’t change anything because making mistakes is how you learn and you’re just stumbling through the process of filmmaking. How long did you study sandpipers? The research is always constant at Pixar. What’s most important is creating a language. For example, Barillaro observed that the way sandpipers ruffle their feathers to get warm could be used to express happiness in the film. 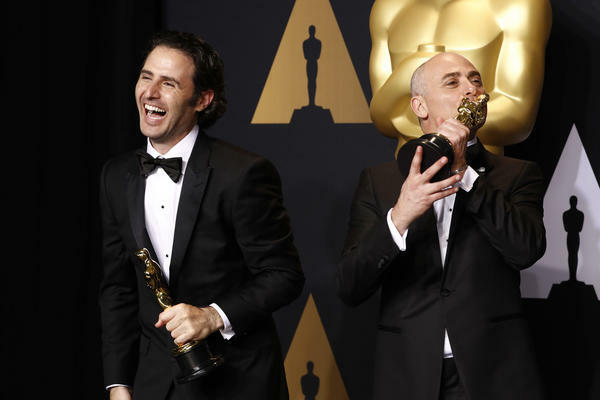 When asked about the announcement of the Oscar nominations, both Barillaro and Sondheimer mentioned how thrilled they were for the entire crew to be recognized. Something I’ve come to expect when watching videos like this one is the way Pixarians emphasize the collaborative effort in every Pixar film. No one person receives all the credit. 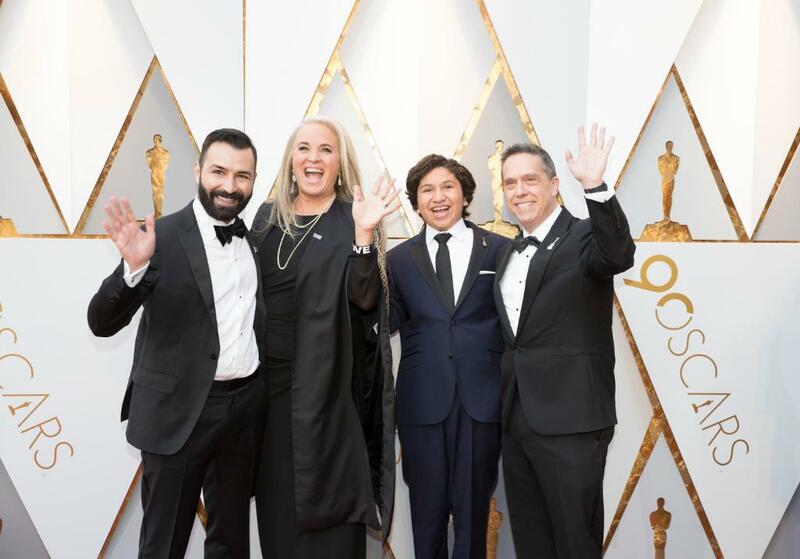 Barillaro was actually candid in admitting that as the director he didn’t have all the answers but had to rely on his enormously talented crew. 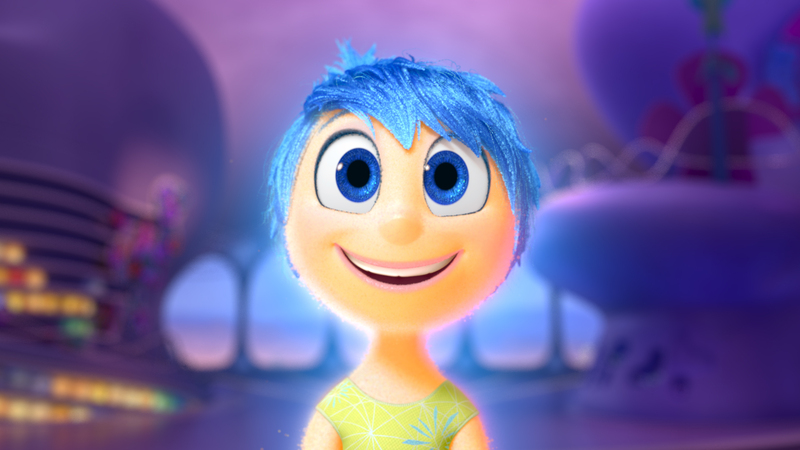 The video of the Q&A is available to watch on Disney-Pixar’s Facebook page. I encourage everyone to watch it, because Pixarians always convey so much enthusiasm when discussing their projects. 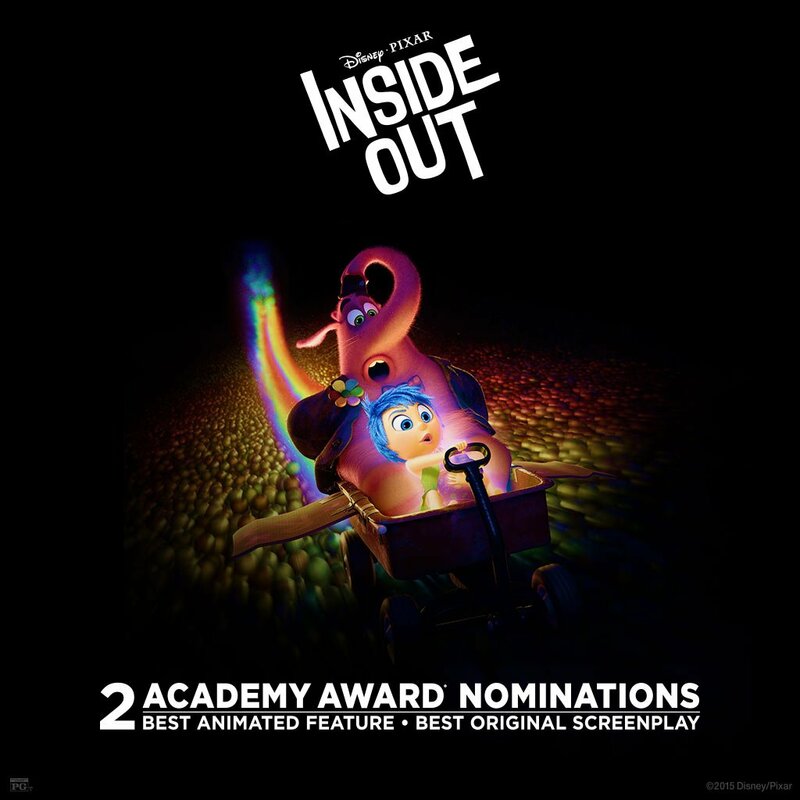 Alan Barillaro and Marc Sondheimer project the same kind of warmth and camaraderie of another director/producer duo, Pete Docter and Jonas Rivera! 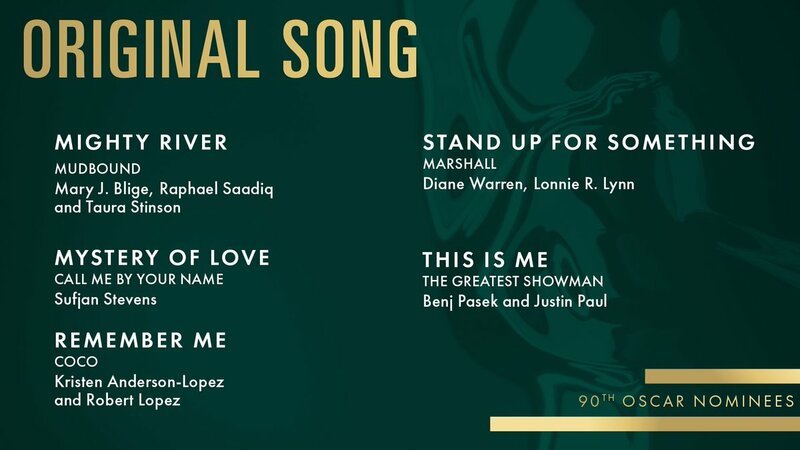 Be sure to watch the Oscars this Sunday! 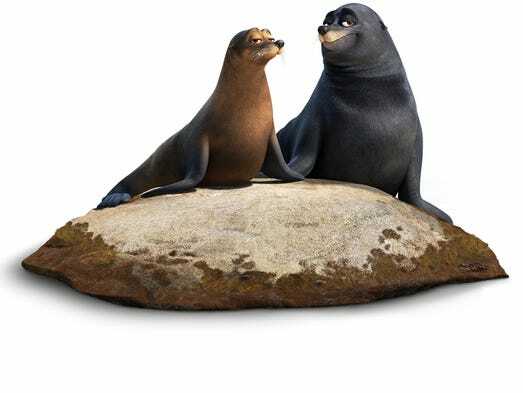 ‘Sea’ new Finding Dory characters! 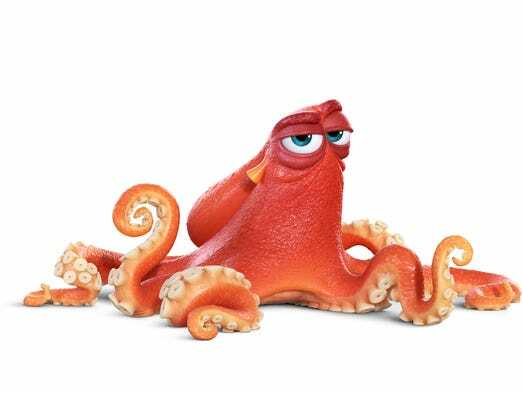 Finding Dory is now little more than three months away. We’ve gotten some intriguing teasers and character biographies, and now we’re excited to share some new images from the film. These images are courtesy of USA Today. 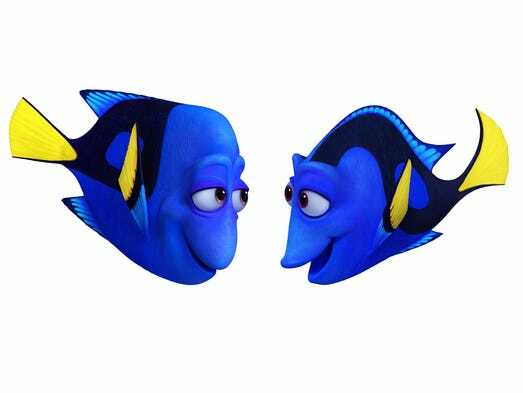 Dory’s parents we’ve already known (voiced by Diane Keaton and Eugene Levy), along with whale shark Destiny (Kaitlin Olsen), beluga whale Bailey (Ty Burrell), and the octopus Hank (Ed O’Neill). 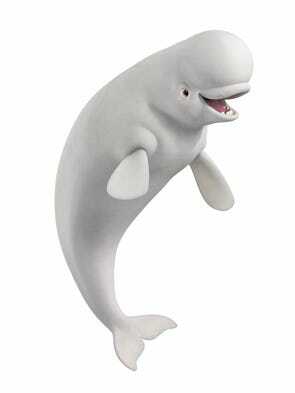 There are some other unique characters as well, including loons and sea otters. 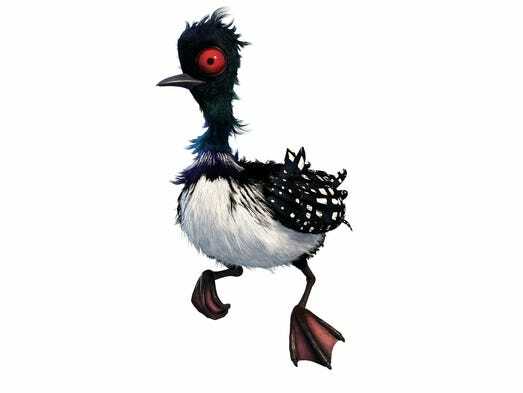 The loons will apparently be stands in for the memorable sea gulls from Finding Nemo. These baby sea otters are so adorable! 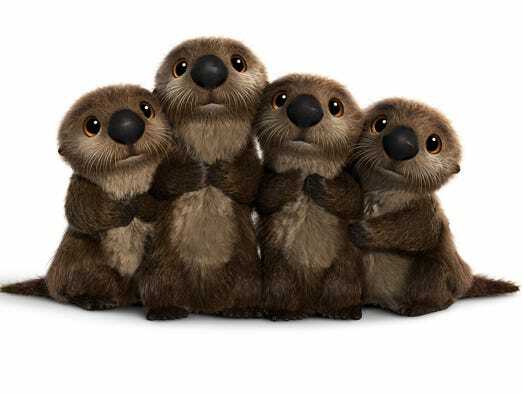 According to Stanton, they kept the otters cute rather than dangerous. Possibly the most interesting additions, Rudder (left, voiced by Dominic West) and Fluke (Idris Elba). Rudder and Fluke’s voice actors appeared in the wildly successful television drama The Wire, of which Stanton is a huge fan. “I really wanted to witness a Wire reunion.” We can bet that there will be plenty for devoted fans to laugh over once these two sea lions take center swim. Tell us what you think of these new characters and images! 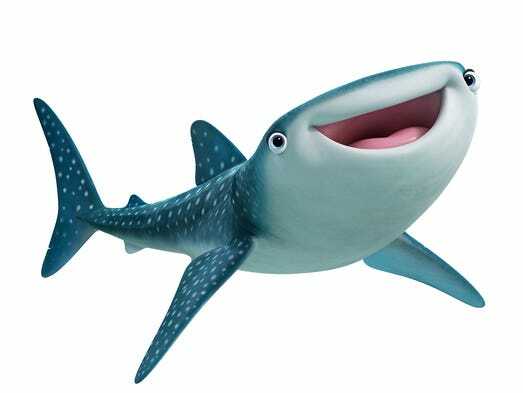 Finding Dory splashes into theaters on June 17 of this year. 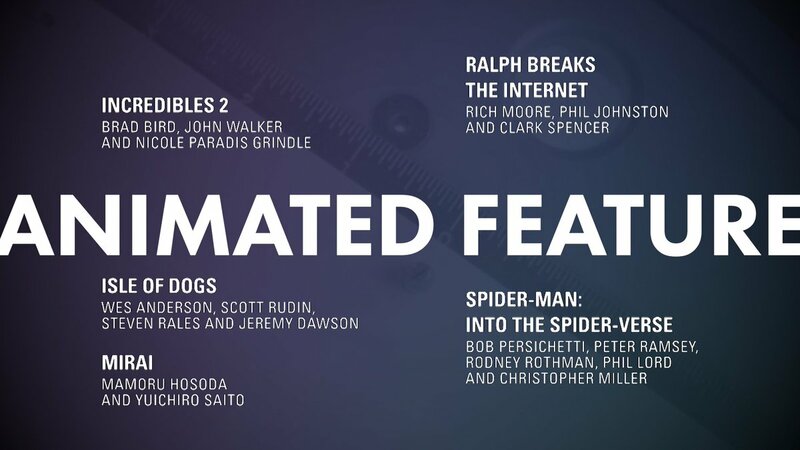 Monsters U was also absent at the Golden Globes, but the Oscars’ five animated film slots made a nomination seem like a safe bet. The film was mostly well-received by critics, so the omission seems to partially be a response to the backlash when Brave took home last year’s award above strong competition. Although Frozen and The Wind Rises are clear contenders to win this time around, the lack of even a nomination for MU is puzzling. 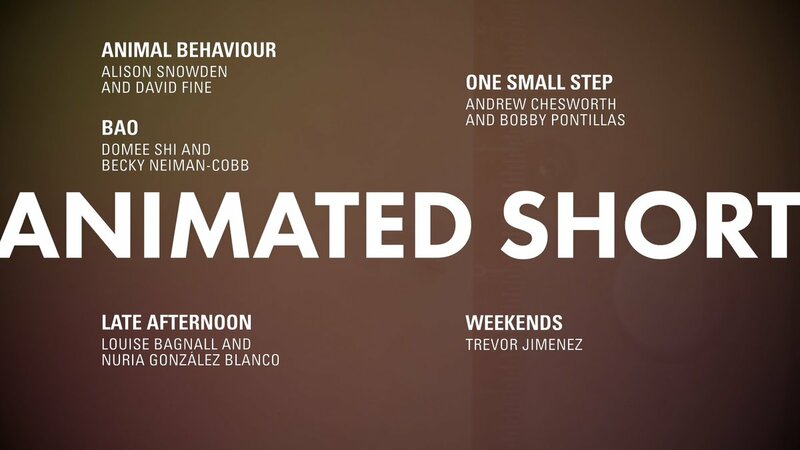 Still, the film has earned some love elsewhere, most notably from the Annies, BAFTAs, and VES Awards. Pixarians took the miss well; director Dan Scanlon tweeted a particularly eloquent response. 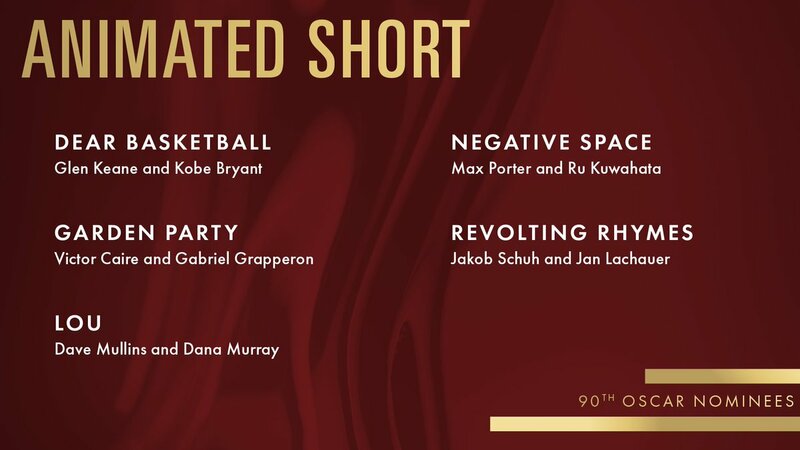 Ultimately, it’s oddly appropriate that Monsters University, with its messages of moving on from failure and finding new opportunities, didn’t make the cut. 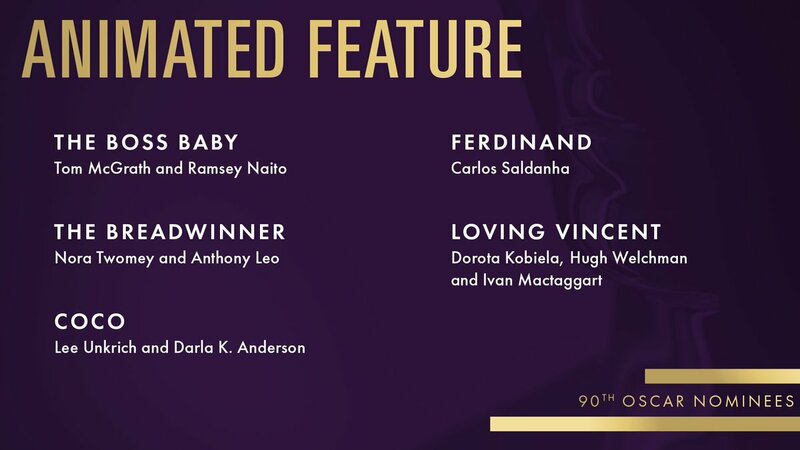 For the full list of nominees, head over to the official Oscars website. What do you think? 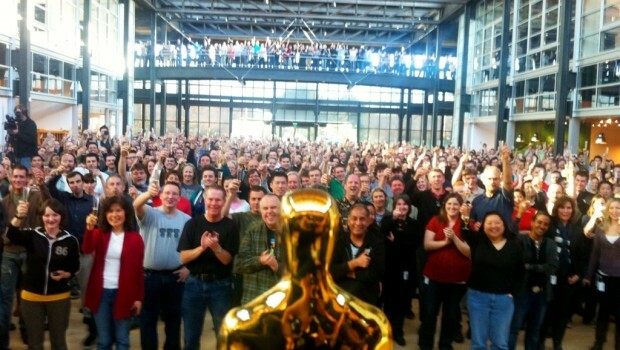 Was Monsters University worthy of a nomination?